Mount Sinai is the official Medical Services Provider of the United States Tennis Association (USTA) Eastern Section and the US Open. The USTA and the world’s top ranked professional tennis players put their trust in Mount Sinai’s elite team of Orthopedic and Sports Medicine Specialists to provide the highest level of treatment and medical care. Our partnership with the USTA also includes the US Women’s Fed Cup team and the US Men’s Davis Cup team. 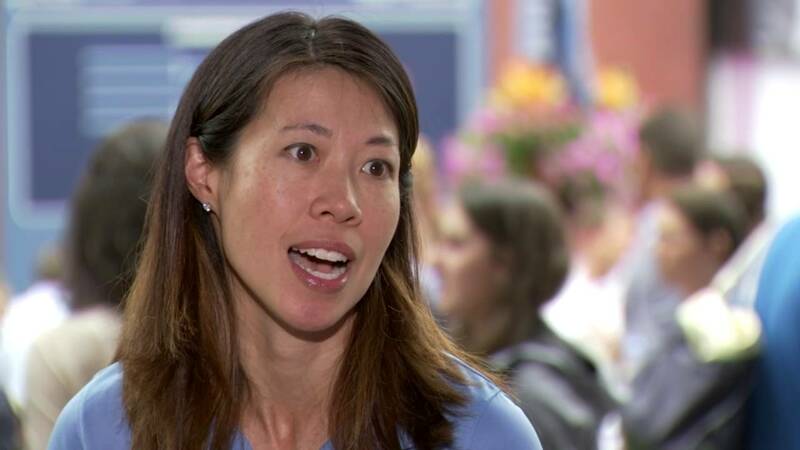 The Mount Sinai team of Sports Medicine experts is led by Alexis Chiang Colvin, MD, the Chief Medical Officer of the US Open and US Fed Cup team physician, along with James Gladstone, MD, Medical Advisor to the US Davis Cup team. Together, Drs. 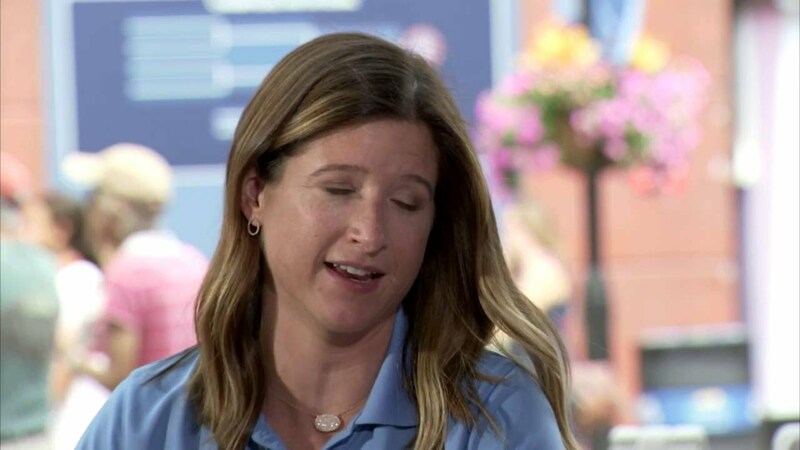 Colvin and Gladstone direct the development of injury prevention policies and conduct educational outreach to promote the health benefits of tennis. Along with Drs. Colvin and Gladstone, the full team of Mount Sinai’s Sports Medicine experts includes Drs. Shawn Anthony, Melissa Leber, and Aruna Seneviratne.